Abstract: The knight dominated the medieval world and distinguished it from the classical era. However, in the early Middle Ages the knight was little more than a mounted warrior whose strength and prowess in battle could be procured by the wealthiest lord. In fact, it was only in the 11th century that these men started acquiring a specific status and only later did knighthood and chivalry become tied. Today, the knight remains a leading figure and is at the center of many modern adaptations of the medieval period. The present paper will focus on different portrayals of the knight in English-speaking films. What medieval features are kept? To what extent is accuracy important? How do these films contribute to our own modern day view of the knight and the Middle Ages? These are some of the questions this short paper seeks to answer. Introduction: In the work Travels in Hyperreality, Umberto Eco states: “It seems people like the Middle Ages” (61). Judging by the vast number of films produced with a medieval background or with characters dated from the Middle Ages, like Robin Hood, it looks like Eco was probably right. In truth, over the 20th and 21st centuries filmmakers have turned to medieval subjects as a source for plots. The films that result from this return to the past are commonly known as medieval films1, a term which has come to denote films that portray the Middle Ages. 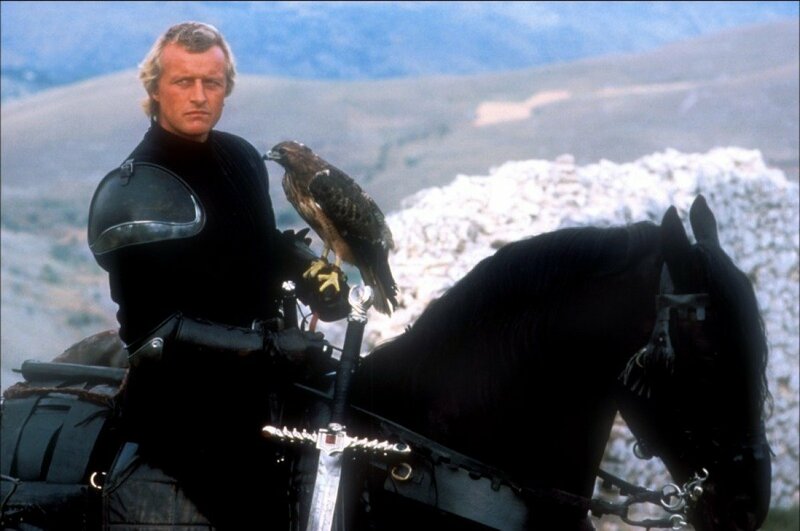 While there are different adaptations with distinct storylines, it is interesting to notice that the figure of the knight, perhaps more than any other, has gained a role so significant that the depiction of a man on horseback is often enough for viewers to identify a film as “medieval”.